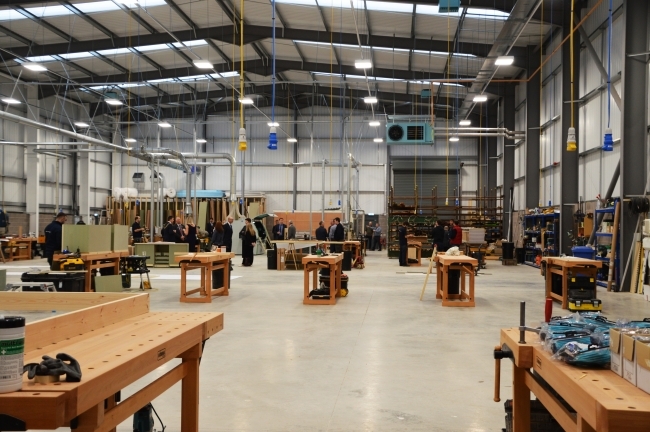 An historic Derby firm specialising in bespoke joinery is set to secure future growth with a move to new premises. 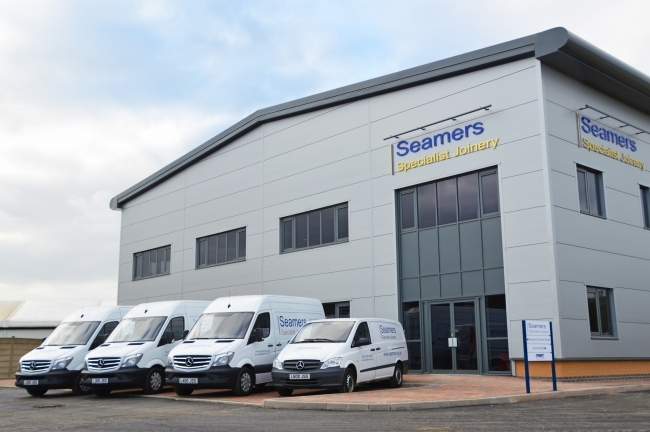 Support from the Derby Enterprise Growth Fund (DEGF) has enabled Seamers to secure a 1.2-acre land purchase and 18,000 sqft factory development in Derby. The new manufacturing facility will help ensure the company continues to expand and create new jobs. J Seamer & Son Ltd is a family joinery business established in 1875 by Mr John Seamer focussing on providing excellent customer service and an end product manufactured to the highest possible standard. The move has been instigated by managing director Richard Latham who joined the company as an apprentice joiner in 1981. Richard is passionate about the company, four years ago he took full control of a business he believes is set to become one of the most prestigious bespoke joinery companies in the Country.